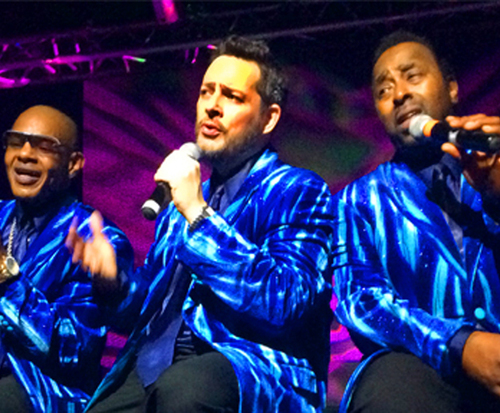 Doo Wop, Pop & Soul A Tribute to the Platters and More is no longer playing in Branson. Come watch Doo Wop, Pop & Soul, a tribute show to the fantastic bands of the 1950s and '60s, including the world-renowned Platters, The Coasters, The Drifters, and many others, giving you a look into timeless hits that will live on for decades to come. 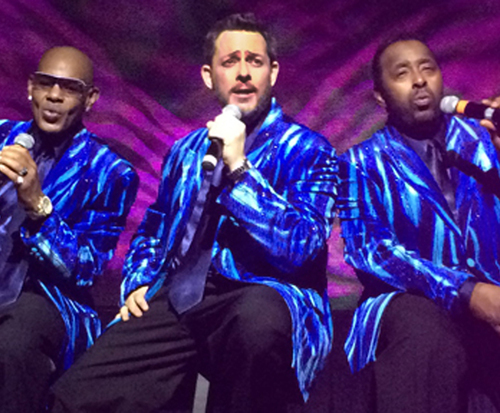 This fun, two-hour tribute show will take you on a trip to the past with that contagious sound from Motown recording artists like The Temptations, The Four Tops, and others. These outstanding artists helped give birth to music that delighted generations of fans and influenced many aspiring singers and musicians, and their hits kept America dancing with catchy tunes and soulful ballads. At this fantastic tribute show, you can hear timeless singles like “Smoke Gets in Your Eyes,” “Only You (And You Alone),” “The Great Pretender,” “Harbor Lights,” “My Prayer,” “Magic Touch,” and many more. 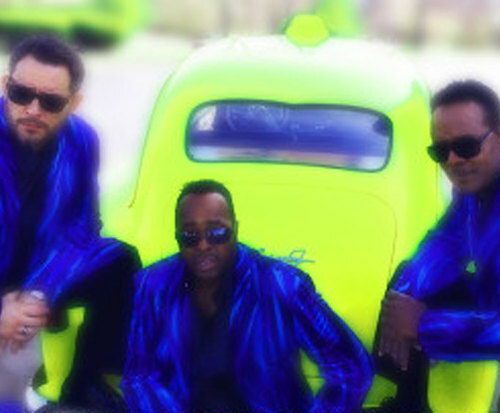 Doo Wop, Pop & Soul will bring music lovers of all ages and walks of life the very best of entertainment and memories. As one of the most successful vocal groups of the early rock and roll era, the original band, The Platters, had 40 charting singles between 1955 and '67, including four number one hits, and was one of the most influential bands in the era of doo-wop. Although they had a distinctive sound, the group went through several member changes, the most successful lineup including lead tenor Tony Williams, David Lynch, Paul Robi, Herb Reed, and Zola Taylor. Also featured in this show, The Coasters wowed crowds with their rhythm and blues and rock and roll hits in the late 1950s, and their popularity was so often imitated by doo-wop artists that they became an important part of the doo-wop legacy through the 1960s. The Drifters, originally formed to serve as a backing group for Clyde McPhatter in 1953, quickly made a name for themselves. The group was the least stable of the great vocal groups of the age, as they were low-paid musicians hired by George Treadwell, who owned the Drifters name, and his lineup changed often. Two different sets of Drifters have been inducted into the Vocal Group Hall of Fame (as The Original Drifters and Ben E. King and the Drifters), and despite the changes, the group managed to set trends and perfect chart-topping hits, making them an essential part of this tribute show. This polished tribute show some of the best music recorded from the time for a performance that makes you feel good from your head to the tips of your toes! 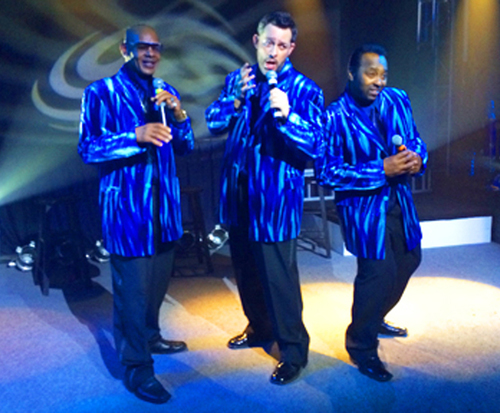 Doo Wop, Pop & Soul provides you with some of the greatest music ever to come out of the early rock 'n' roll era, creating a remarkable tribute show for all. "The theater was not the best." The theater was not the best. There were only 8 of us in the audience but they were great they put on their show like there were 500. We were hesitant with such a small group but could not complain at all. Great job on so many of their classics- some humour to enliven things.